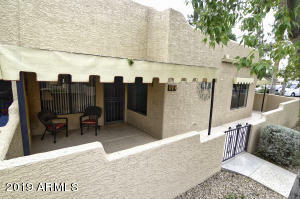 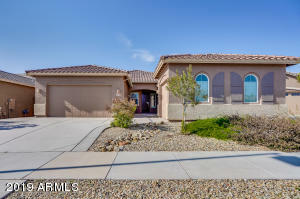 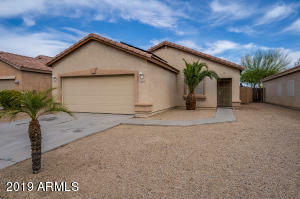 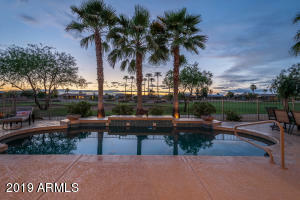 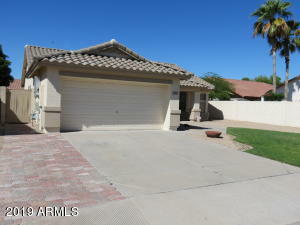 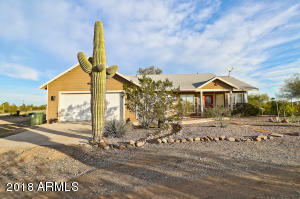 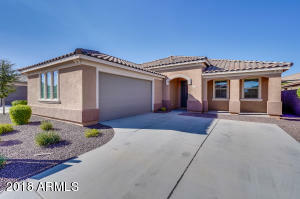 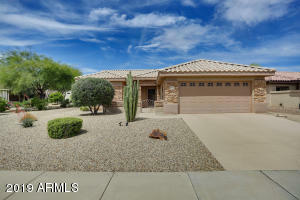 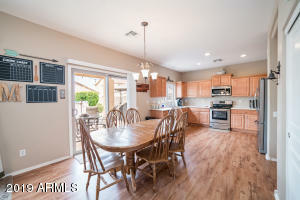 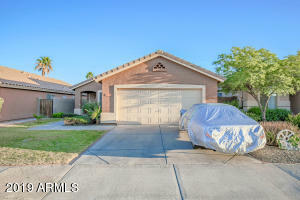 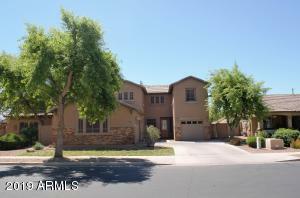 Sun City Grand in Surprise Arizona is an adult community located north of Bell Road and West of Grand Avenue. 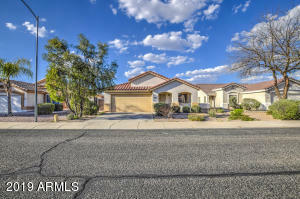 Enjoy a healthy lifestyle with 2 recreation centers, spas, tennis, pools, 4 beautiful golf courses and walking trails. 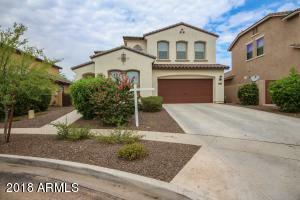 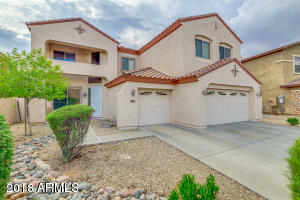 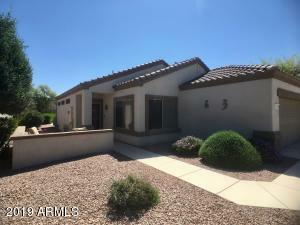 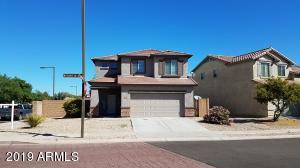 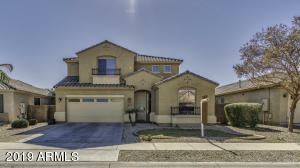 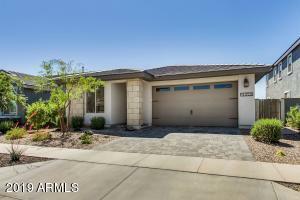 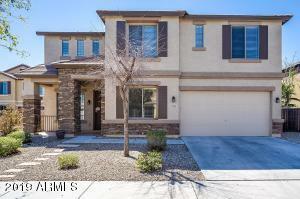 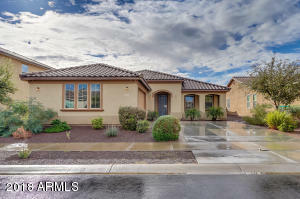 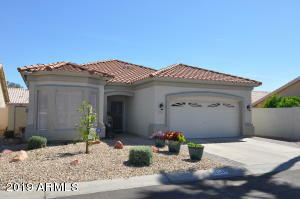 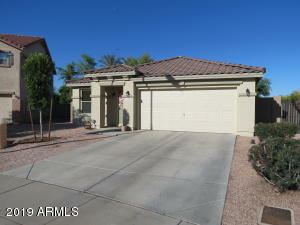 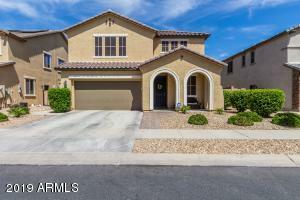 Sun City Grand Homes for Sale may be sorted by the Latest Listings, Price, Square footage, or distance.